Who can join?TimelineAbout UsParticipantsFAQContact UsRegister Now! FinForward is partnering with Arise, a leading African investment company backed by three reputable cornerstone investors, Norfund, Rabobank, and FMO to accelerate the digitization of the African financial sector and support the growth of the region and its communities. Arise supports 10 African banks active in 11 African countries. FinFoward is a Fintech innovation and integration program organized by the Dutch Development Bank (FMO) and FinConecta dedicated to accelerate the digitization of the financial industry in Africa by connecting African Financial Institutions (FIs) and Mobile Money Providers (MMPs) with Fintech companies worldwide. the African financial industry by leveraging Fintech solutions"
What is an Integration program? You’re probably thinking… what exactly is an integration program? FinForward allows participants to test different Fintech solutions at once ensuring secure, scalable, product-ready, painless technology integration via APIs. All of this is possible by plugging into 4wrd, a&b’s proprietary platform powering FinForward! The best part of all is that FinForward is a virtual program! This means that you do not have to relocate anywhere during the duration of the program. Instead, you can participate from the comfort of your office, home, nearest coffee shop… anywhere really as long as you have internet access! FinForward allows participants to test different Fintech solutions at once ensuring secure, scalable, product-ready, painless technology integration via APIs. All of this is possible by plugging into 4wrd, FinConecta’s proprietary platform powering FinForward! You do not have to relocate during the duration of the program. Instead, you can participate from the comfort of your office, home, nearest coffee shop… anywhere really as long as you have internet access! Looking to accelerate their digital transformation process by leveraging Fintech solutions in an innovative, cost-efficient way. Offering alternative financial solutions for underserved groups, whose mission is to further promote financial inclusion in Africa. 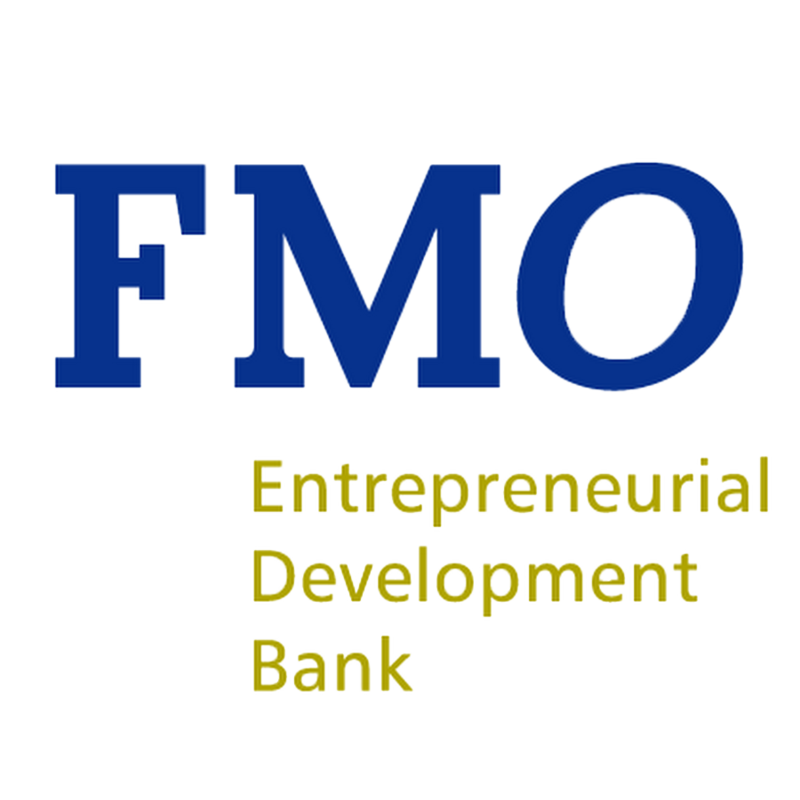 Seeking to integrate their solutions with Financial Institutions and Mobile Money Providers and gain access to African markets. The ultimate goal is to drive responsible inclusive growth and increase financial inclusion in the African financial industry by leveraging Fintech solutions. Fintech registration are still open!